A Debate: Can Just a Paintjob Change Your Home’s Interior? Truth be told; yes, but there is a caveat. When it comes to paintjobs, think of them as face lifts. You might paint your home a different color, but it really depends on what you do, how you do it and the quality of service that makes all the difference. 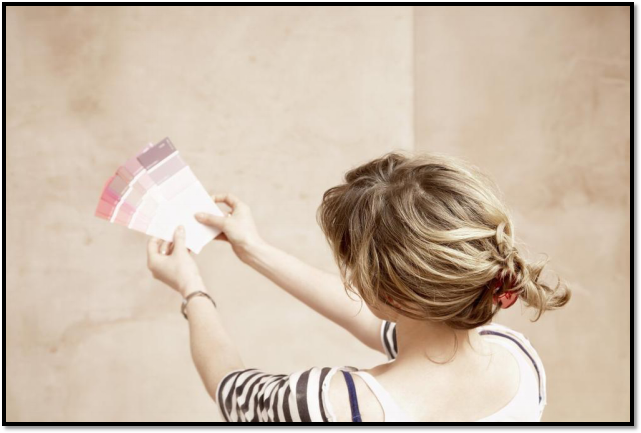 You have a full spectrum of color to play with when it comes to painting your home’s interior. However, there is a limit as to which color you should add to which room. For example, when painting a small living room, using a dark color to paint all four walls will end up making your room look dingy and cramped. A nice pastel color or just simple white will make a world of difference. In contrast, adding just plain white to a large room would make it look bare and boring, which is when a colorful hue would come in handy. Although you could balance it out by just adding a feature wall. Using a favorite color for that wall or one that goes with your home’s theme would tie the room together nicely. Nevertheless, even with colors, you have to keep things balanced by contrasting your furniture and fixtures to the walls. You want your furniture to stand out, not blend it with the background. Moving away from all this, if you’d rather just have a simple designed home, you could paint the crown moldings instead. This’ll make the room look more elegant, with a bow of color tying it all together. When it comes to changing your home’s overall look a paintjob costs far less than renovations and remodels. 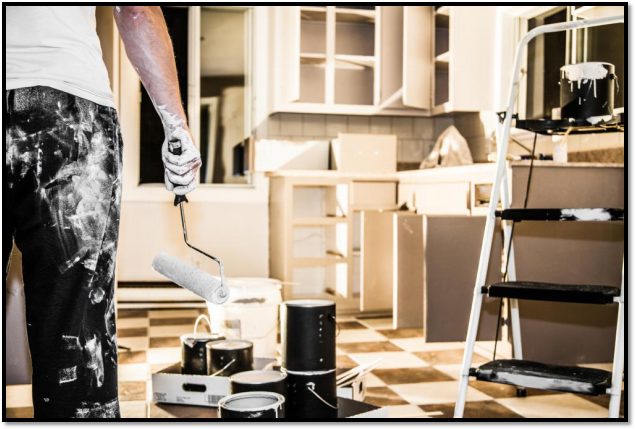 So even if you have a hefty budget, just opting for a paint job will leave you with a lot of money for other smaller changes you want to make, like basic millwork or renovations in your kitchen, bathroom and home interior. Not to mention that with such changes, you’ll add to your home’s overall value, one which can be improved upon and repaired, all without spending a large fortune. Hire the Experts for Your Home’s Remodel! NYLoft is a leading full-service firm that offers remodeling and planning services for residential projects in NYC. For your home’s makeover, book us today! Call 212-206-7400 or email at info@nyloft.net.